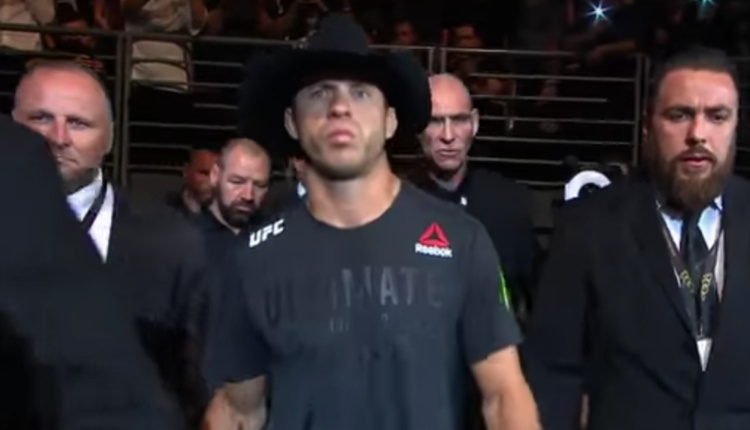 Recently, Donald Cerrone opened up about his issues with coach Mike Winkeljohn, calling the gym a “puppy mill” saying that after a merger, the gym valued money over being loyal to its fighters. Winkeljohn says that Cerrone has pulled fighters and coaches away from the Jackson Wink team for his own BMF Ranch, and that none of his fighters had won any of their fights. “I put up with it for a long time because Greg (Jackson) has the biggest heart in the world,” Winkeljohn said. “He’s like my little brother. But at the same time, it was causing division. 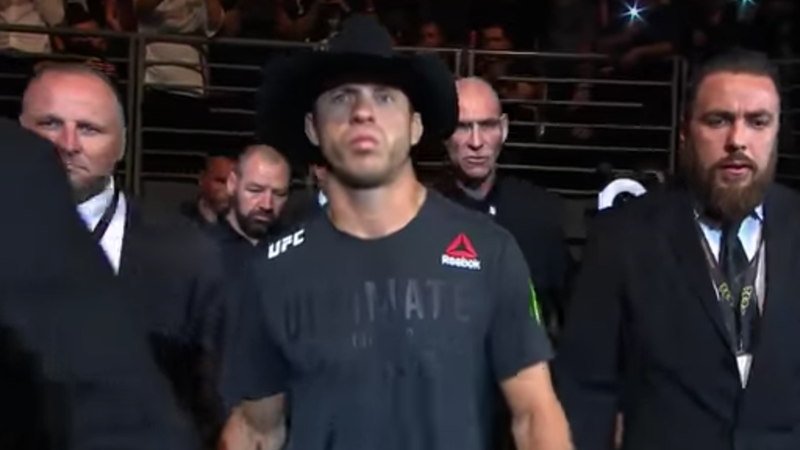 Cerrone faces Perry in the co-headlining fight of UFC Fight Night 139 on November 10th, with Winkeljohn in Perry’s corner and Jackson in Cerrone’s.